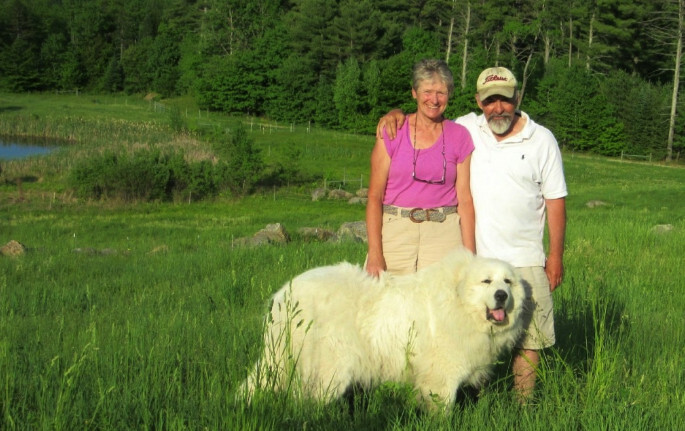 Owners and Farmers - Cindy, Ed and Bond. Raising farm animals in a clean, sanitary and natural environment. Treating all our animals with respect, dignity and love. Creating honest food raised here on our farm. Providing outstanding customer service - quality, at a fair price, with convenience. 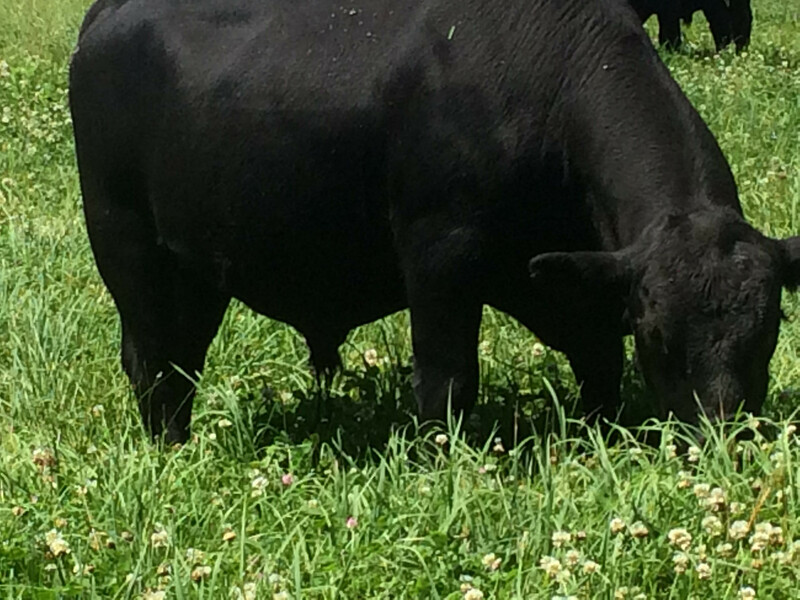 Raising the best 100% Grass Fed Black Angus cattle. Starting with genetics. We eat farm raised food nearly every day. You can too. Eat healthy, flavorful, farm raised food with confidence and joy. Join our Tribe! Pasture-raised, nutrient dense, delicious meats delivered to your neighborhood by us.... Cindy and Ed, the farmers. 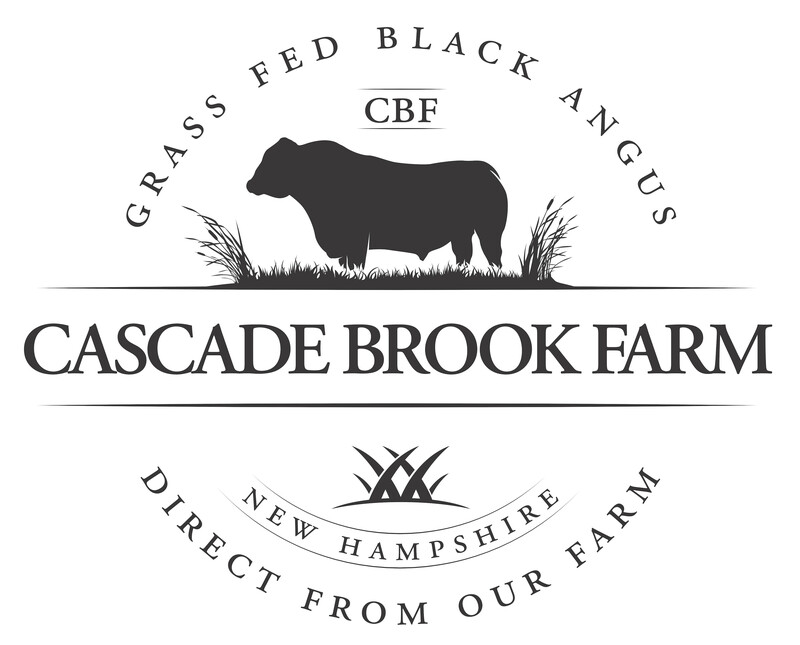 What do our grass fed cows eat during a NH Winter? One of our grazing groups at the "grass feeder" filled with tested, premium, grass hay. Nearby is a automatic watering trough with clean water sourced from one of our drilled drinking wells.